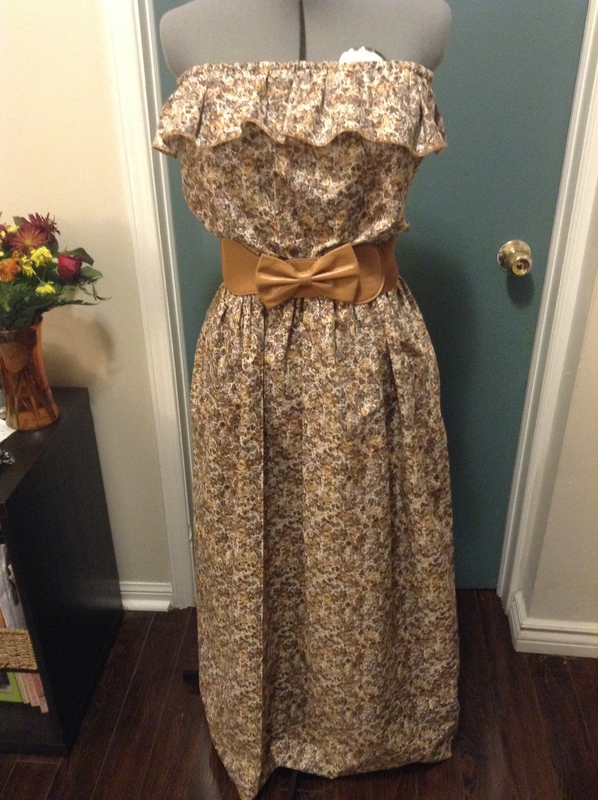 It was a mock up I made a few weeks back while making a dress for a friend. I took my time with it as I really wanted it to be wearable in the end. It worked, so I am keeping her. This cotton piece will be perfect for the summer weather. 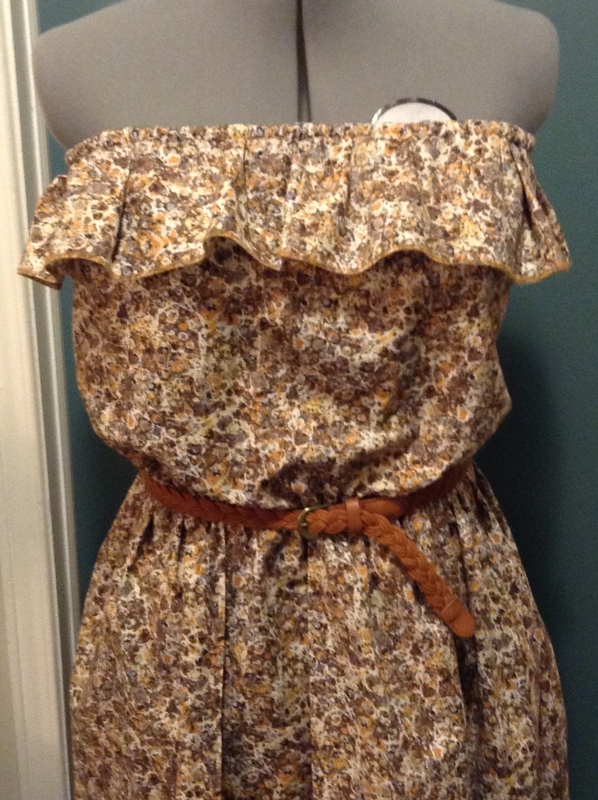 It can also be paired with a denim jacket too and different fun belts! It carries a pocket on each side making it a functional piece for me. The sewing chronicles continues.. Escaping during winter at the machine! Look out for my tunic beach coverup/sheer summer piece for 2015. How have you been escaping with sewing this winter? Are you anticipating Summer/Spring pieces already? Or are you still buying more sweater dresses for winter? Whatever you are doing I encourage you to not get the winter blues. Dig into your cloth stash and find something colourful, bold and spring/summer looking and escape! 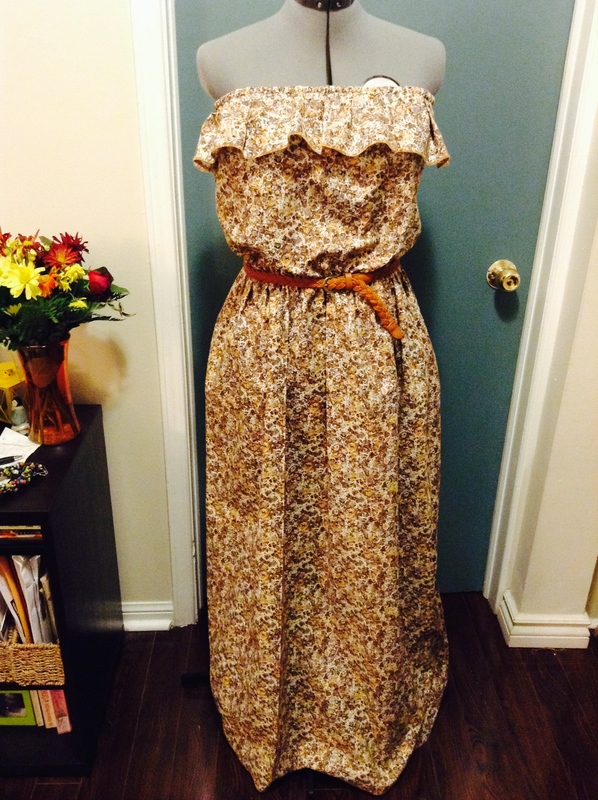 Previous postReady to Wear Vs Custom Made: The Observation! Next postEscaping Winter at the Sewing Machine: The Beach Cover up Tunic! 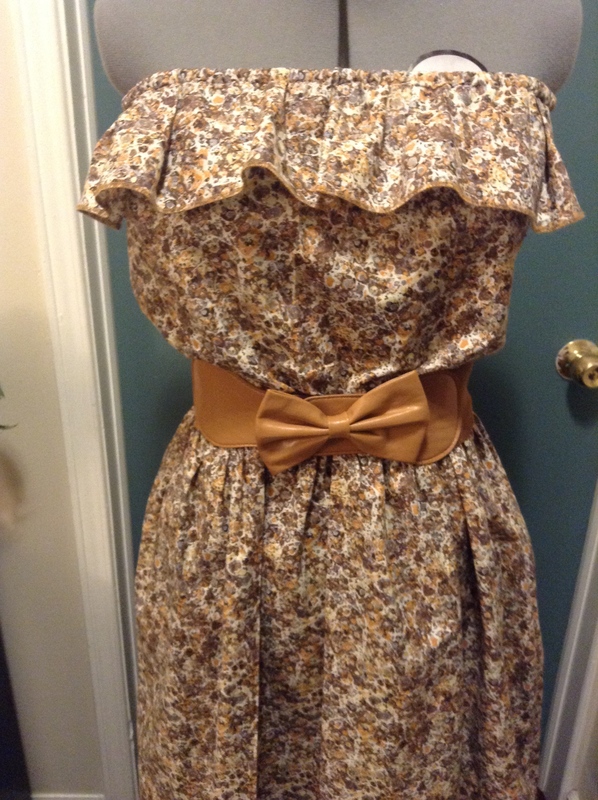 Lovely dress and that belt gives the necessary shape, to bad you can’t wear it now but spring is not far, with a cardigan it will be perfect. By the way i was in Toronto last summer, really enjoyed the walks by the lake, beautiful city! Wauw, it looks amazing and creates an instant summer feeling… sigh…Looking forward to that beach wear! Love, Sophie. Very nice! I bet you can’t wait for summer now. We haven’t had -20 here. It has been pretty steady, a little sun and a little rain. My sewing is mostly stuff I can wear to the office so nothing changes there!